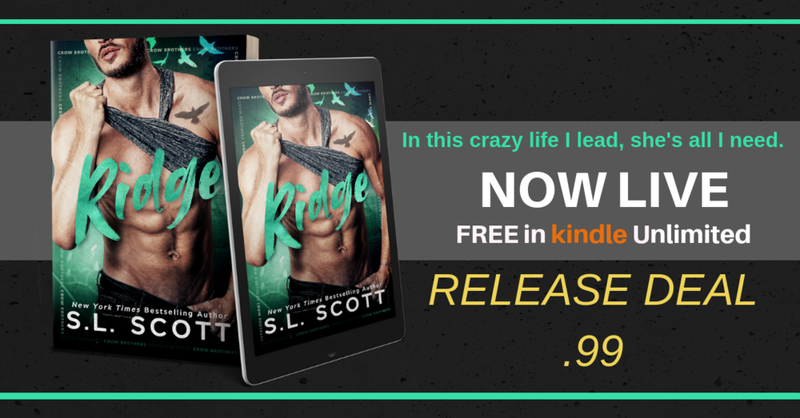 Congratulations to all the readers who won an Advanced Review Copy of RIDGE. WOOT WOOT!! 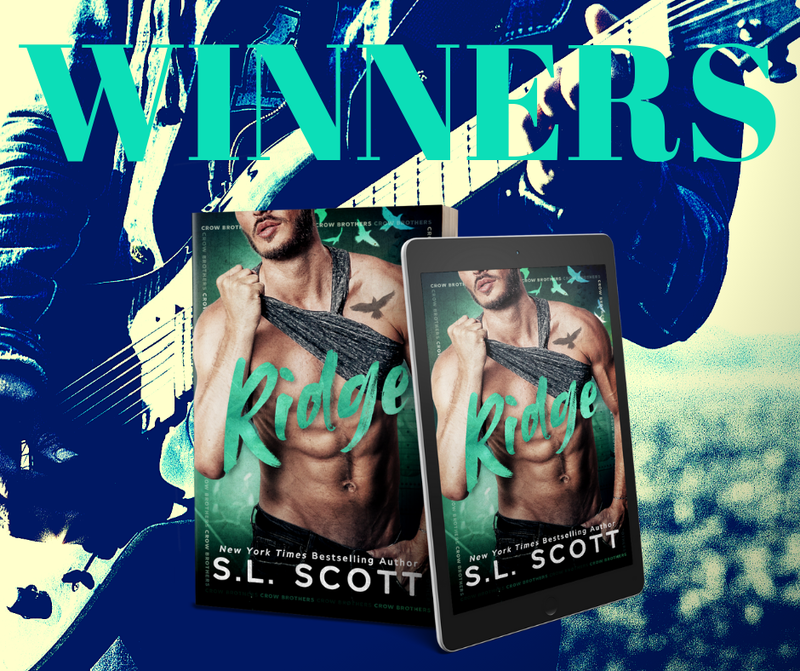 ***Winners, please make sure you have added Ridge to your GR TBR now AND make sure you’ve confirmed the address you were asked to add when you filled out the form or we cannot send the Advanced Review Copy to you. While writing RIDGE, I fell IN LOVE with this story. You might have seen some of my posts about it and wow, it just owned my heart and emotions. 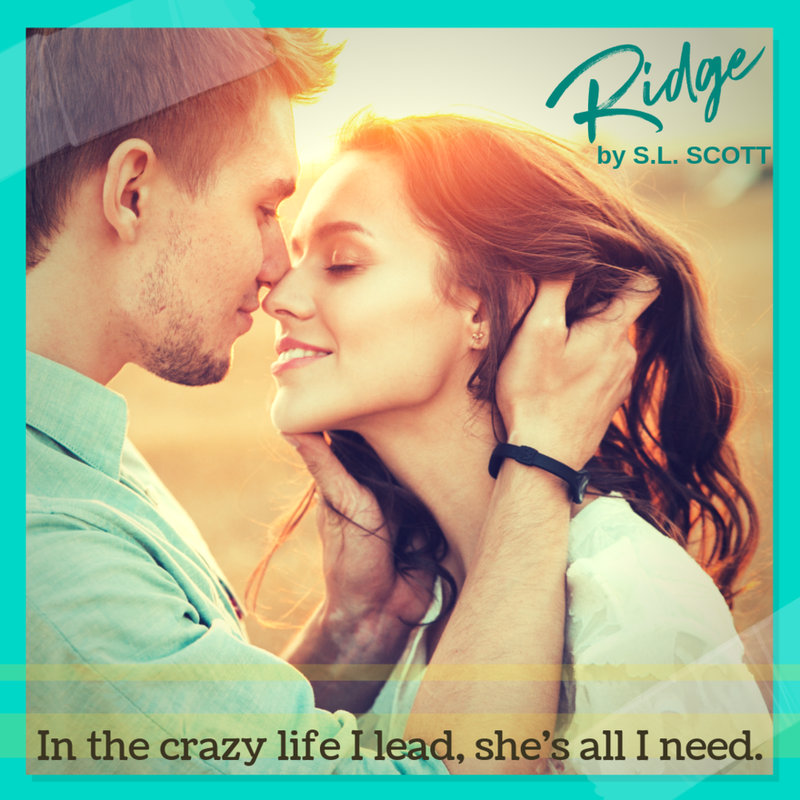 Ridge is coming October 11th. YAY!